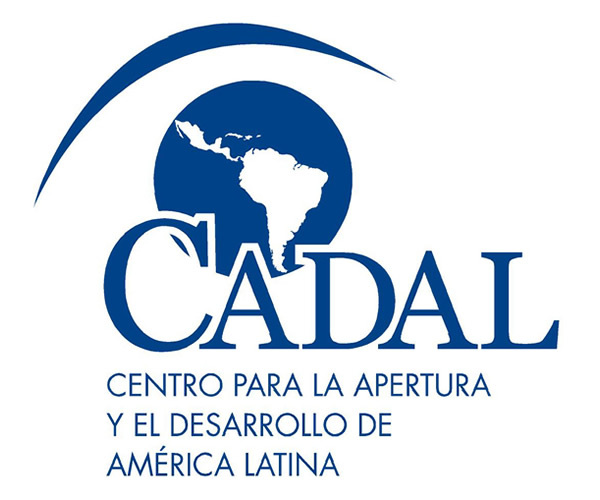 Between 2017-2019, Global Americans is convening a High-Level Working Group on Inter-American Relations, comprising former policymakers, business leaders, and scholars, to discuss bipartisan and cross-regional ways that the current U.S. administration can build and improve upon the achievements of the past two decades of inter-American relations. With a first round of five papers published in 2018 (see below), the Working Group will publish an additional three papers in 2019. Representing civil society, academia, and the policymaking and business communities in the U.S., Latin America and the Caribbean, the working group has met in Washington, DC, Colombia and Mexico to produce a series of consensus documents on the topics of: economic integration and trade; the opportunities and challenges of extra hemispheric actors; combatting organized crime and narcotics trafficking; greater U.S.-Latin America collaboration on anti-corruption; and expanding and improving educational exchange.